Easily transform an ordinary doorway into an architectural showpiece. Thank you for visiting the web site of Moose Arch, LLC. 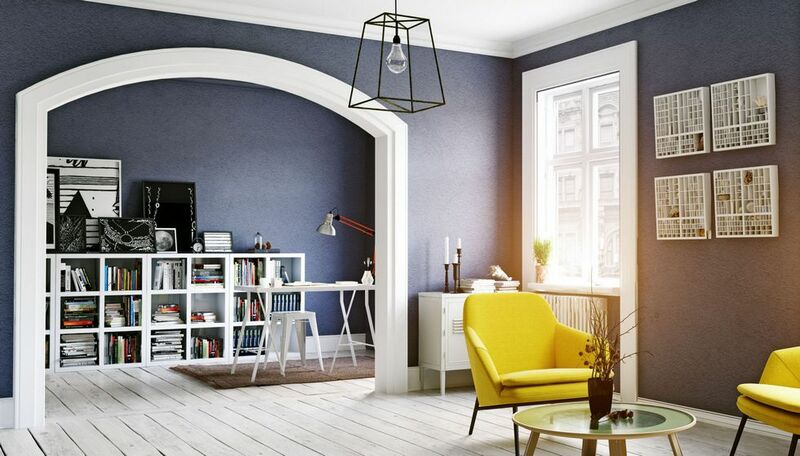 We are manufacturers and distributors of high density polyurethane foam products for the residential construction industry, designed to save the builder on the installation and preparation time while offering a visually pleasing finished product. With our pre-formed archway sets, Moose Arch’s rigid polyurethane foam composition lends itself to easy installation and the wide offering of the various sized arch pieces, made for doorways framed with either 2″ x 4″ or 2″ x 6″ framing simplifies the arch creation, saving the installer both valuable time and materials and offering a finished archway that has consistent shape and symmetry. 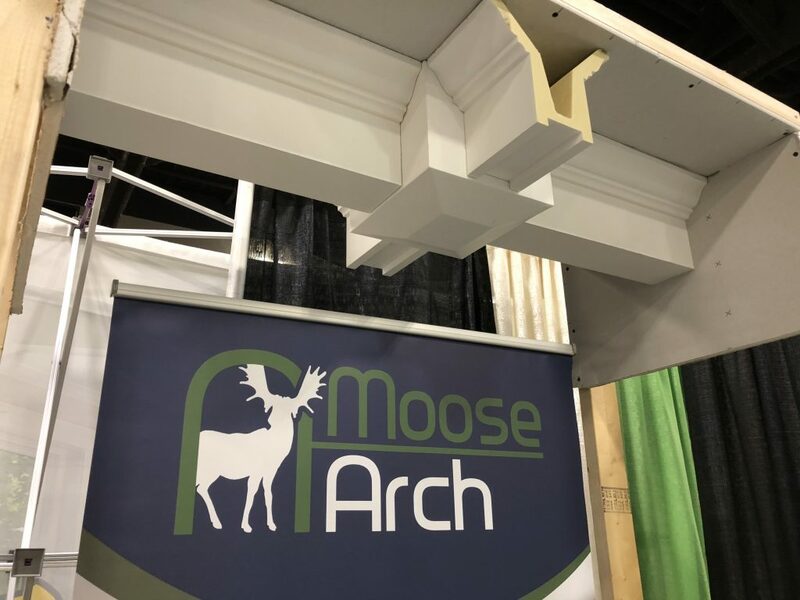 Moose Archway is manufactured in such a way that it is sawable, nailable, and screwable. 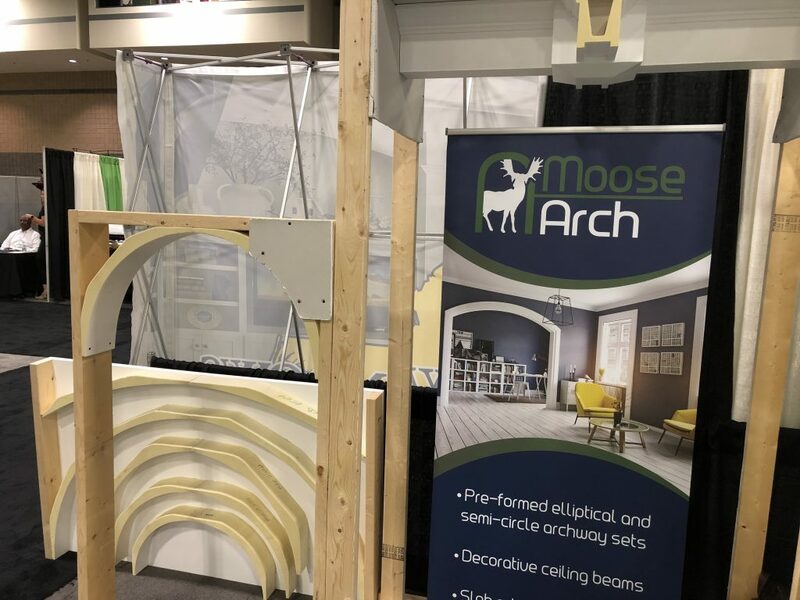 The Moose Arch foam has properties similar to drywall and is ready for corner bead install, for mudding/spackling, and for sanding and painting. Our line of coffered ceiling beams are manufactured in a variety of widths and heights in 10’ (120”) lengths, with or without crown molding. We also offer decorative joint caps that make the intersection of the ceiling beams an easier task to accomplish while also offering an elegant appearance to the room. We trust that you will find our products to be very affordable and easy to use, and we trust that you will find our company to be responsive and attentive to your construction needs. Once more, we thank you for your interest in our products, and we look forward to working with you!